Oh, don’t I wish I had a nickel for every time I am asked this question about new cars. And “good” can mean so many things to so many folks. 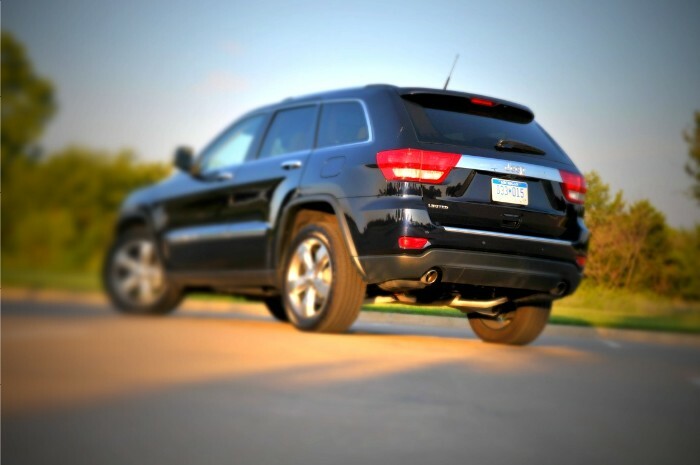 A quick check over at thesaurus.com gave me some 250-plus ways to describe “good.” I would also add the 2011 Jeep Grand Cherokee. It’s good – darned good. I guess good minds think alike in Detroit these days as both Jeep and Ford are delivering completely new vehicles carrying each automaker’s iconic SUV moniker. Ford is readying a new Explorer later this fall and Jeep has released its latest Grand Cherokee. Both models are all-new from the ground up and each has chosen to forego the traditional body-on-frame architecture for a unibody platform. We have yet to spend time behind the wheel of the next Explorer but this week we took delivery of a Grand Cherokee rolling in new sunbelt-state two-wheel-drive. Yes, a 2WD Jeep. And it’s good. 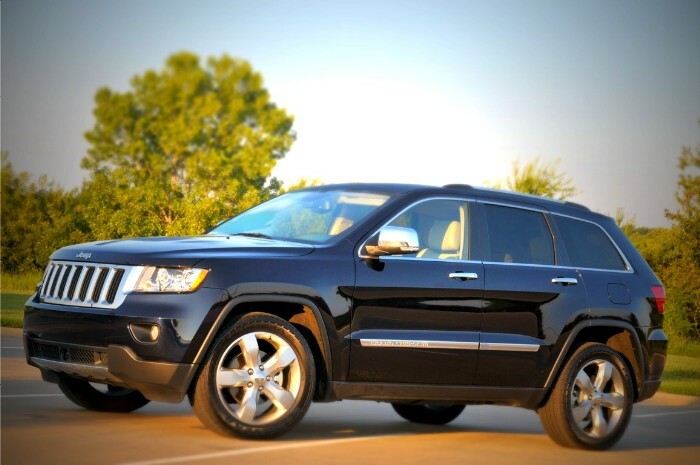 The 2011 Grand Cherokee is the first of Chrysler’s corporate offspring to offer its new 3.6-liter V-6 Pentastar motor that achieves 290 horsepower in this application as the base engine. Both engines are backed by five-speed automatic gearboxes. 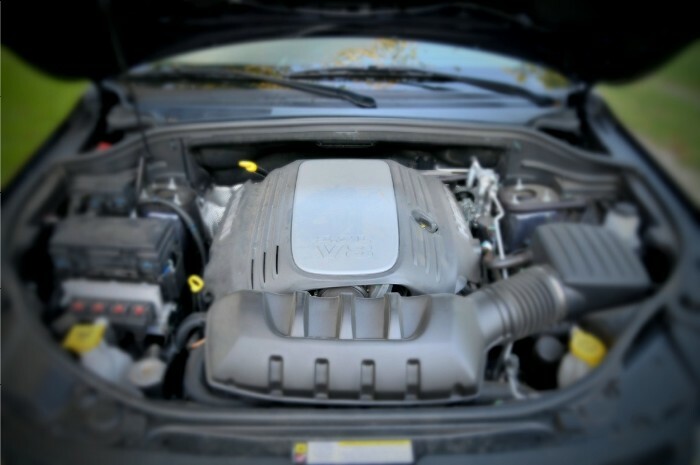 The Pentastar motor offers up to 23 mpg on the highway while the multi-displacement 5.7-liter V-8 HEMI achieves up to 20 and can tow up to 7,400 pounds. Three four-wheel-drive model Grand Cherokees are available for 2011 with a new Selec-Terrain feature added to the more capable two systems. A new Quadra-Lift air suspension is also debuting that will raise the JGC to a max ride height of 10.7 inches. These new features are one reason some magazines have already dubbed the 2011 JGC “America’s Range Rover” and I would have to agree with that assessment. The improvements in styling and ability are just stunning and almost unbelievable. The ’11 is so completely different from the previous generation – which itself was no slob – that it almost defies comparison. Jeep has chosen to stay with five-passenger seating while most competitors offer a third row of seating of some sort. This is a decision I applaud. They have made the second row much more comfortable spacious. A new dual-row panoramic sunroof overhead will allow all occupants to enjoy the view. So what’s good? 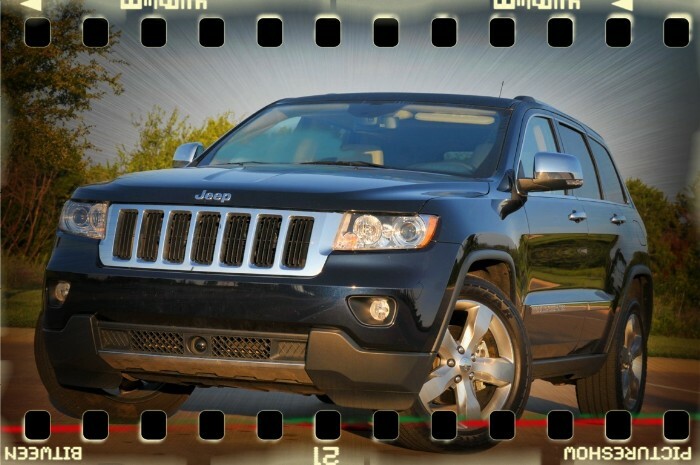 The 2011 Jeep Grand Cherokee. Darned good. And you don’t have to take my word for it, there are a number of dates left on the “Jeep Rocks & Road Tour” crisscrossing the nation. Check out www.jeep.com/rocksandroadtour.com to find a date and location nearest you.